Posted on 17 October 2016. Virtually all connected devices are susceptible to hacking, which is why the UK government banned smartphones from cabinet meetings over fears that they could be used by foreign agents to eavesdrop on sessions. Now, the ban has been extended to cover Apple Watches and similar wearables. The Telegraph reports that the UK government's biggest concern is that Russian spies could potentially hijack any smart device to discover national secrets. “The Russians are trying to hack everything,” said one source. There haven't yet been any reported incidents of cybercriminals, Russian or otherwise, using smartwatches to listen in on sensitive government meetings, but the idea isn’t just a case of being overly paranoid. The news comes just as the US Intelligence Community formally accused Russia of being behind the Democratic National Committee and the Democratic Congressional Campaign Committee email hacks and subsequent leaks. Nation-state actors need to be inventive when it comes to spying. And with the Apple Watch’s built-in microphone, wireless capabilities, and exposed position on the wrist, it could act as the perfect listening device. Smartwatches were allowed to be worn during meetings under previous Prime Minister David Cameron’s administration, but new PM Theresa May - who doesn’t seem to have much love for technology, judging from her snoopers charter – has decided they pose too much of a security risk. The UK isn’t the only place to ban Apple’s wearable from government cabinet meetings; the same rule is in place in Australia. 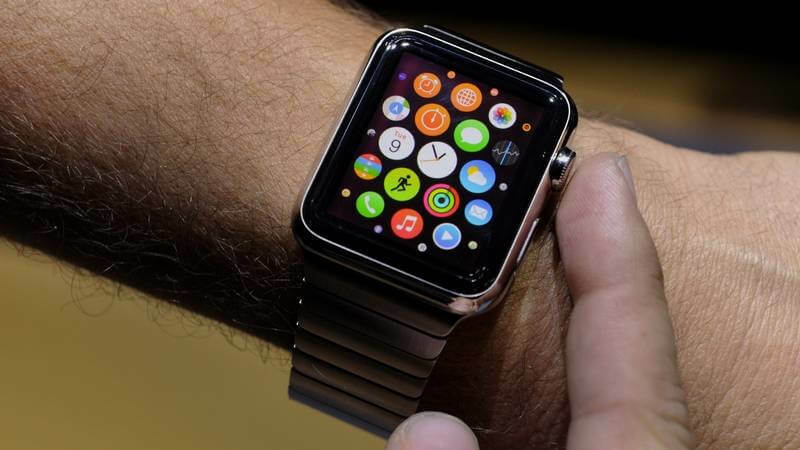 A spokesperson confirmed that no communication devices are allowed in the sensitive room, and even Prime Minister Malcolm Turnbull – a technology fan who often checks his own Apple Watch while in Parliament – must remove his smartwatch.